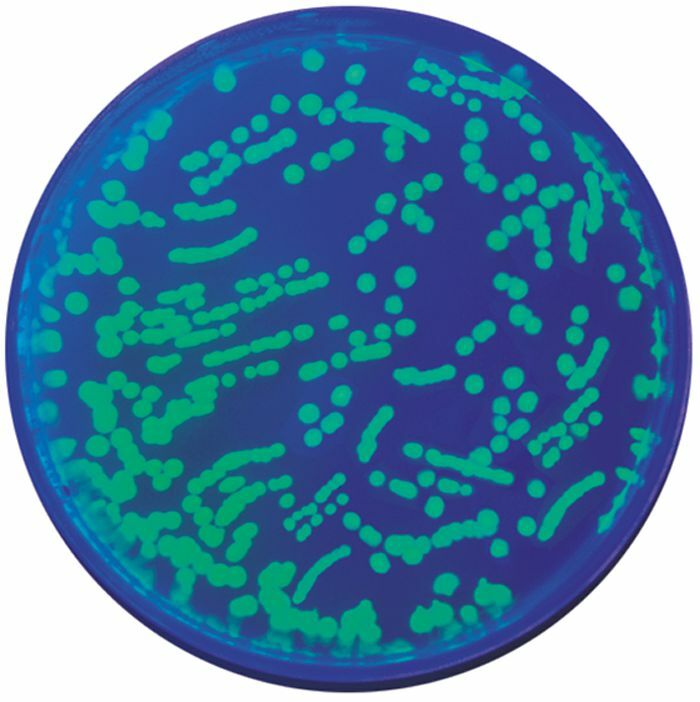 Use PCR and gel electrophoresis to analyze bacteria transformed with GFP. 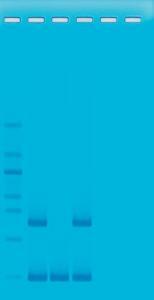 Ordering information: DNA electrophoresis, thermal cycler,micropipets: 5 to50 µl, UV or blue light transilluminator, 3 water baths (if performing experiment without a thermal cycler), white light box (optional), microcentrifuge, and microwave or hot plate. Delivery information: Includes Instructions, PCR EdvoBeads™, colony primer mix concentrate, control DNA concentrate, ampicillin, IPTG, EdvoQuick™ DNA Ladder, TE buffer, bactoBeads™, ReadyPour™ luria broth agar, petri dishes, , ampicillin, IPTG, ReadyPour™ luria broth agar (sterile), UltraSpec-Agarose™, electrophoresis buffer (50X), 10X gel loading solution, InstaStain® ethidium bromide, FlashBlue™ liquid stain, petri plates, sterile loops, microcentrifuge and PCR tubes and wax beads.